Aza's singing is the fairest in all the land - and the most unusual. She can "throw" her voice so it seems to come from anywhere. But singing is only one of the two qualities prized in the Kingdom of Ayortha. Aza doesn't possess the other: beauty. Not even close. She's hidden in the shadows in her parents' inn, but when she becomes lady-in-waiting to the new queen, she has to step into the light - especially when the queen demands a dangerous favor. Bold in concept, stunning in execution, The Goose Girl is one of the most spectacular debut novels of recent years. 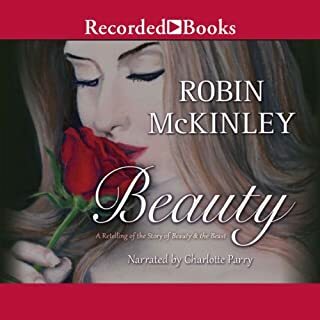 Now more than four dozen actors bring it to thrilling new life in this unabridged audio edition—a recording that will delight those who already love the book, and enthrall those who have not yet discovered it. The language used in "The Goose Girl" was really lovely, and I'm sure that reading it in print is a great experience, too. But the different voices of this narration really added to the story. Although I'm used to single narrators, I will now look for "full-cast" narrations. This is not a story for children, in my opinion. As in the original fairy tales, death plays a part, and there are some very frightening scenes. The magic is difficult to understand, unlike most supernatural stories these days; it's not black and white but very gray. 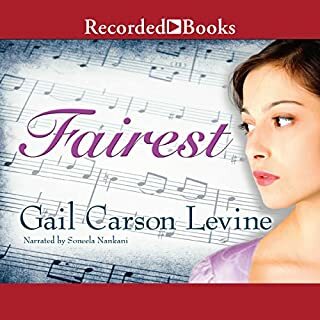 I highly recommend this audio book to all those who like light fantasy. I frequently listen to books while I am working on construction projects or other tasks, so I was looking for a book that didn't have a thousand characters or an intricate plot. The Goose Girl was a good choice. It had kind of a slow start, but within a few chapters it grabs hold of you. I liked the main character, which is so important for a book to be enjoyable. The other characters added to the tale. The target audience category for this book is 11 - 13 year olds, so take the following criticism with a grain of salt. My reason for giving it four stars instead of five was that some of the events near the ending seemed a little far-fetched, so much so that it tended to jar me out of the story. In summary, I enjoyed the book very much and recommend it to others. Cynthia Is a fairytale narrator Par excellence! What did you love best about The Goose Girl? My girls will love this! Good moral character qualities but still exciting. A full five honks! (Or whatever geese do). I am so glad to a found this. Well-crafted, the story does justice to the original fairytale without changing the storyline for a much at all. Anni the goose girl is a very good character-- truly the character of a humble Princess who has to learn the plight of the common people and seek their help. There is a lot of action and plot twists-- just the kind of thing to keep my daughters really interested. And the 2005 full cast audio production of it on audible is great! 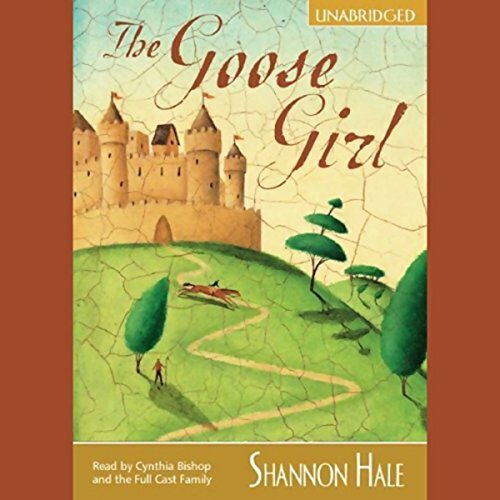 I listened to Goose Girl to preview it for our children ages 7-11. I frankly didn't want to listen to it but was cajoled into it by my wife since I have a long commute. It took me a little while to warm to it but it captured my interest and held it all the way to the end. 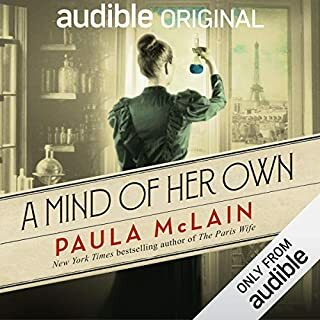 I think that it is age appropriate for my kids but wish that the author had left out or toned down the story of why the women of Bayern travel with their husbands to war which seemed inappropriate. For a children's book she could have also left out the numerous "bed" references especially at the end. Note that there is a some violence and murder but not gratuitous. 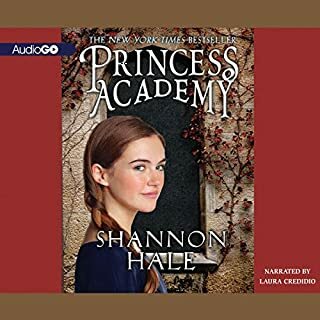 The narrative was really well done with different readers for each of the characters and music during the transitions that elevated the audio quality far above the typical single-narrator book. A Classic! Well done! I plan to share this book with my granddaughters when they are old enough to have an attention span. This is a delightful story about a young girl who overcomes many obstacles, not the least of which is self-doubt. As she faces her challenges she grows into the princess she is meant to be. This is a story of strengh, humility, courage, hope, and true friendship, with enough romance to keep my interest. There were a couple of times I felt the story dragged, but overall I thoroughly enjoyed it. I enjoyed the voices of the many characters. I highly recommend this telling of the tale of the goose girl. I loved this tale start to finish. I also enjoyed hearing the author's comments at the end. great full cast fun story! mucked this up on a deal day and it is fantastic.. i will listen to them all. love the simple, easy to follow story; a nice change of pace throughout.. a great tale off intrigue, love of creatures that I've always felt deep inn my heart and the triumph of good over evil. The Goose Girl is a full cast production and many of the voices are irritating and too young for the character for which they are reading. While predictable, this story really had me by the end. I cared for the characters Shannon Hale created, as well as the world they lived in. 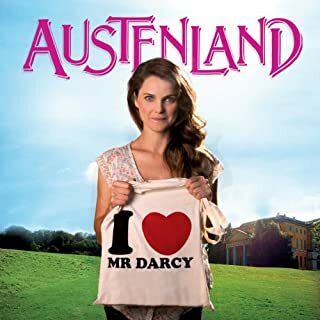 I prefer one narrator versus a full cast because sometimes the full cast have weak actors voicing the parts but overall the cast did well, especially the narrator and main characters. I will definitely read the next book in the series. 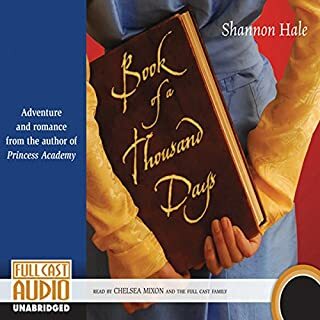 Shannon Hale's story enthralled me and my teenage daughter. Although darker and traffic than her Princess Academy book, this was just as well written and performed. Ms. Hale has such a way with words, pulling you into the story, and making the characters real and relatable. I cannot wait to hear the rest of her stories.